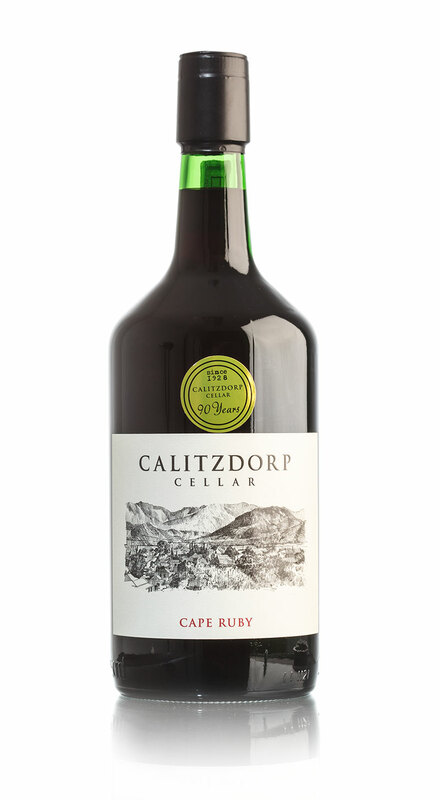 Intensive black current with leathery spicy aromas. Rich, round and well balanced in the mouth. Blend of Touriga Nocional and Tinta Barocca grapes. 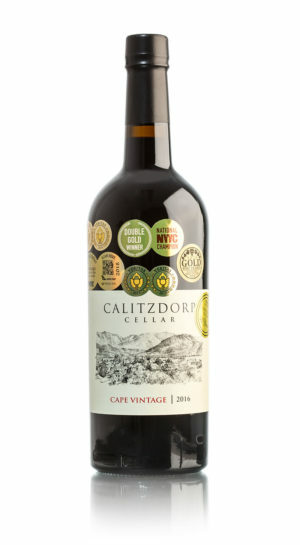 The predominantly Ruby Port full ripe berries overflow with soft brown chocolate tones and a gentle grip. Enjoy with stewed dried fruit or nuts.